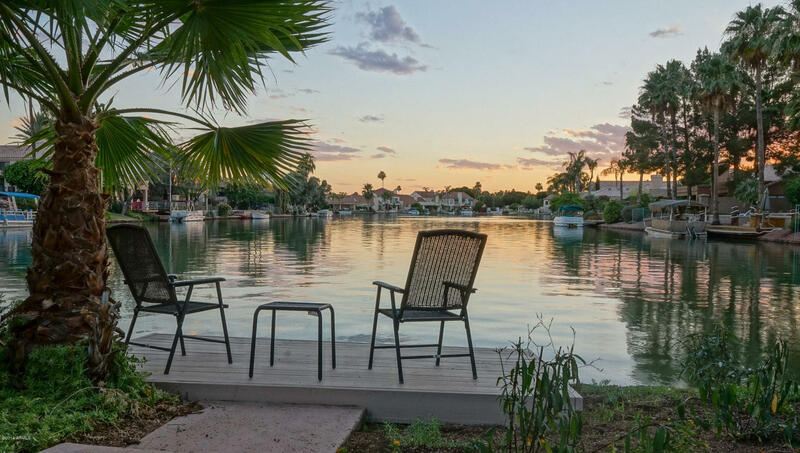 Val Vista Lakes is a gorgeous waterfront community located in the heart of Gilbert on either side of Val Vista Road and South of Baseline Road. Roughly twenty miles from Phoenix Sky Harbor Airport, this community offers green scenery, waterfront homes, and sunset draped mountain views. This community was founded in the 1980’s on nine hundred acres. Not only do homeowners take advantage of waterfront homes, but they also have access to a top rated clubhouse, biking and strolling paths, and wonderful sports parks. The Val Vista Lakes Clubhouse is often used for weddings, and has banquet and meeting rooms as well as tennis courts, cardio and weight training memberships, Olympic swimming pool, a lagoon style beach pool complete with an actual sandy beach! 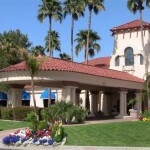 The Val Vista Lakes Clubhouse is great for families because they offer so many things to do. They have events, and classes for the community, and being conveniently located in the middle of the community you are just a short distance from it at all times. Kids love playing in the pool, while parents love relaxing on the sandy beach! It is truly a resort hideaway in the middle of Gilbert homes. This community is perfect for families who like to stay active. There is so much to do in this community, you might actually have to start saying “no” to some things! 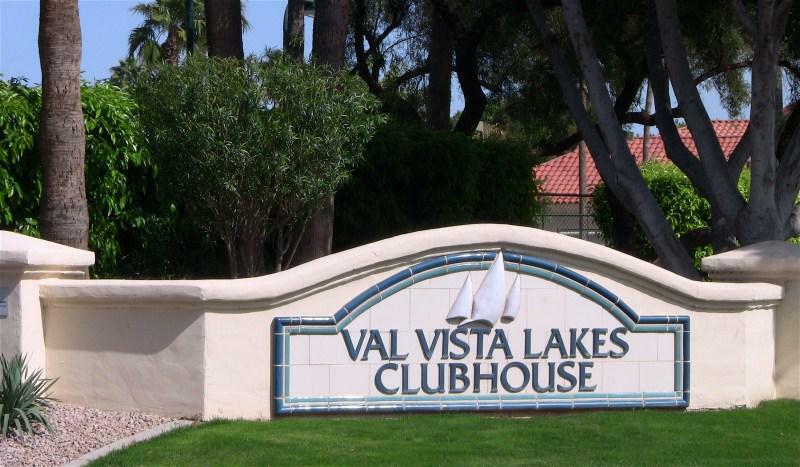 Val Vista Lakes is comprised of 24 subdivisions including several custom gated communities. The communities offer both on the water and off the water homes so finding something you love is easy to do in this community. 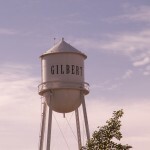 Homes in Val Vista Lakes are also nestled in with some small businesses like retail stores, restaurants, insurance providers, and other small mom and pop businesses, truly solidifying that Gilbert, AZ is one of the fastest growing towns in the nation. 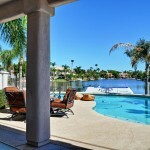 The homes in Val Vista Lakes range from 3 bedroom starter homes to large 5 bedroom luxury waterfront homes. Homes in this community are highly desired and well maintained. Rarely will you find a home that isn’t upgraded or updated. Home owners in Val Vista Lakes take great pride of ownership and this truly shows with the meticulous attention to detail in their landscaping and maintenance of the exterior of their homes. Homes on the waterfront are just as maintained because they don’t have back yard walls. Their back yard flows into the lakes and channels of the community. Lake front home owners enjoy their own private docks as well. 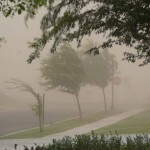 There are many events centered around the lakes and the home owner’s boats. Like most master planned communities located in Gilbert, Val Vista Lakes has its own Elementary School: Val Vista Lakes Elementary. Located in the Gilbert Unified School District, you can be assured that Val Vista Lakes Elementary is a top notch school offering specialized education to children in grades kindergarten through 6th. Opened in 1988, the school has held top rankings in the community for excellence. 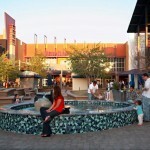 Val Vista Lakes is located just across the street from shopping and dining of Gilbert, AZ’s Dana Park. 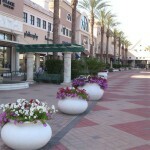 Dana Park is a great place for shopping and has a restaurant for practically every type of food there is. There are two grocery stores near Val Vista Lakes: Fry’s Foods on Val Vista just South of Baseline, and AJ’s Fine Foods located in the Dana Park shopping complex. 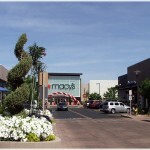 Getting in and out of the community is easy with the location of Arizona’s US60. Highway 60 runs through the east valley and connects Interstate 10 to the west with Highway 101 and farther east to Highway 202. 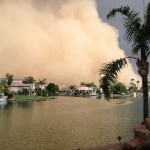 Although there have been 2,595 closed homes in Gilbert in the past 6 months, there have only been 29 in Val Vista Lakes. This really shows that once owners get into the community, they rarely leave. This community is very exclusive and homes here are in high demand. 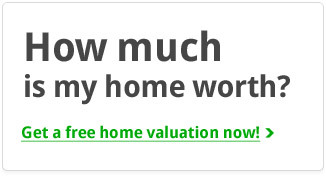 This really shows when you look at Gilbert’s average home’s listing price verses Val Vista Lakes’. 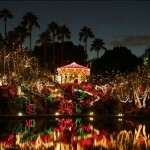 The average listing price in Gilbert right now is $294,749 while in Val Vista Lakes the average is $395,606. That’s a difference of $100,000! 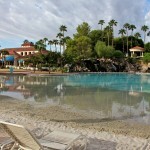 Val Vista Lakes is a luxury water front lake community. Homes here have tons of amenities, including upgraded kitchens, fixtures, contemporary paint, and resort style backyards. The average days on market for a home in Val Vista Lakes is only 68 days while Gilbert as a whole is up to 94 days on the market. If you are looking to buy a home in the Val Vista Lakes Community contact us to schedule a customized buyer consolation. 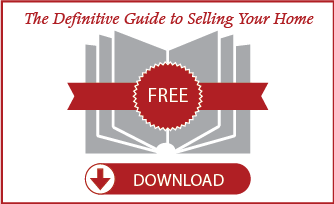 If you are looking to sell contact us immediately for a customized Comprehensive Market Analysis of your home.